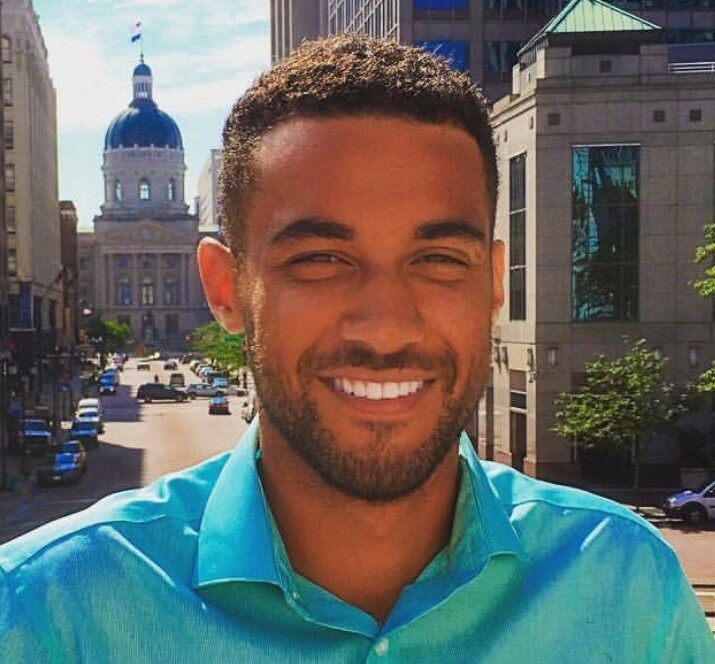 Phil Johnson joins the Indiana Democratic Party as Communications Director. 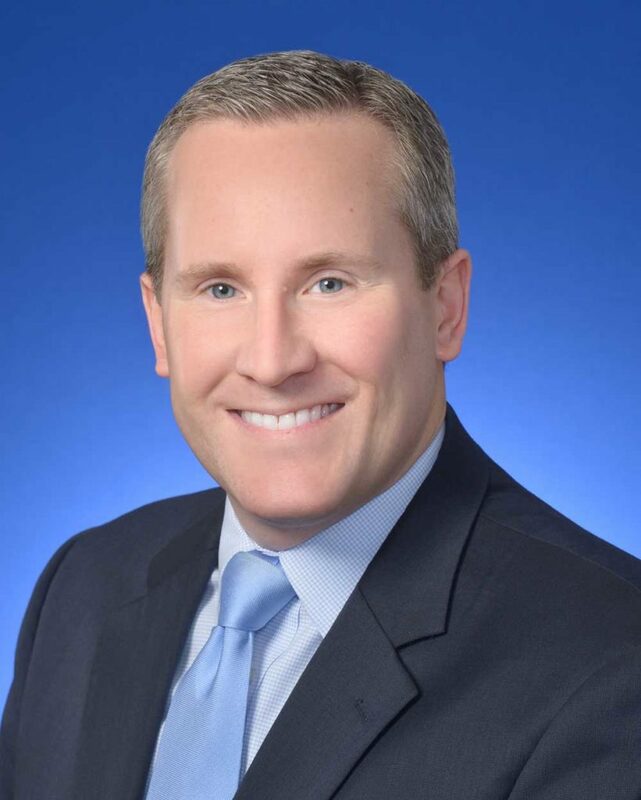 Previously, Johnson served as Political Director for John Gregg’s 2016 gubernatorial campaign and as Assistant Communications Director for the Indiana Senate Democrats. Adi joined the Party in July 2017 after having served as a Regional Field Director on the 2016 Coordinated Campaign. 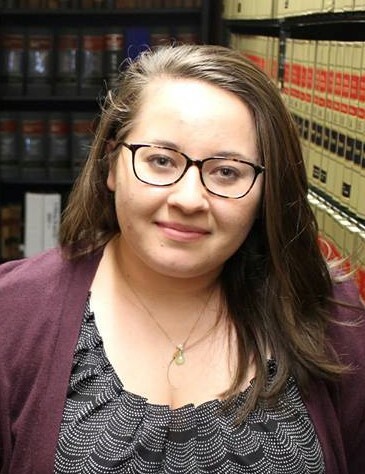 Adi has extensive experience with the Voter File and organizing from the ground up and has plans to help train all 92 counties on how to utilize the VAN more efficiently. 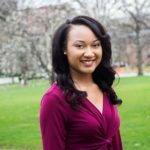 After working for the Indiana State Senate, Anna joined the Party in August of 2016 as a compliance assistant. She rejoined the Party staff full time in January 2018 as the Compliance Director. 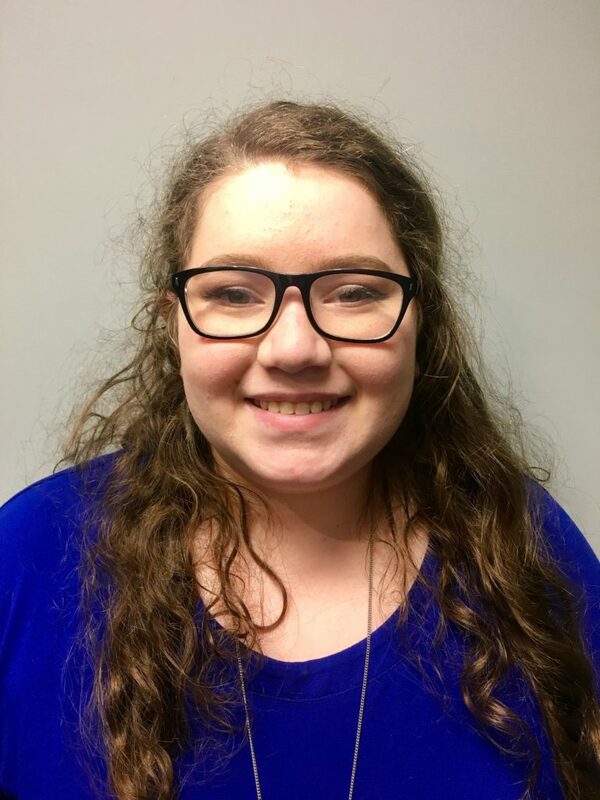 Anna has previously served as President of the Tippecanoe County Young Democrats and graduated from Indiana University. 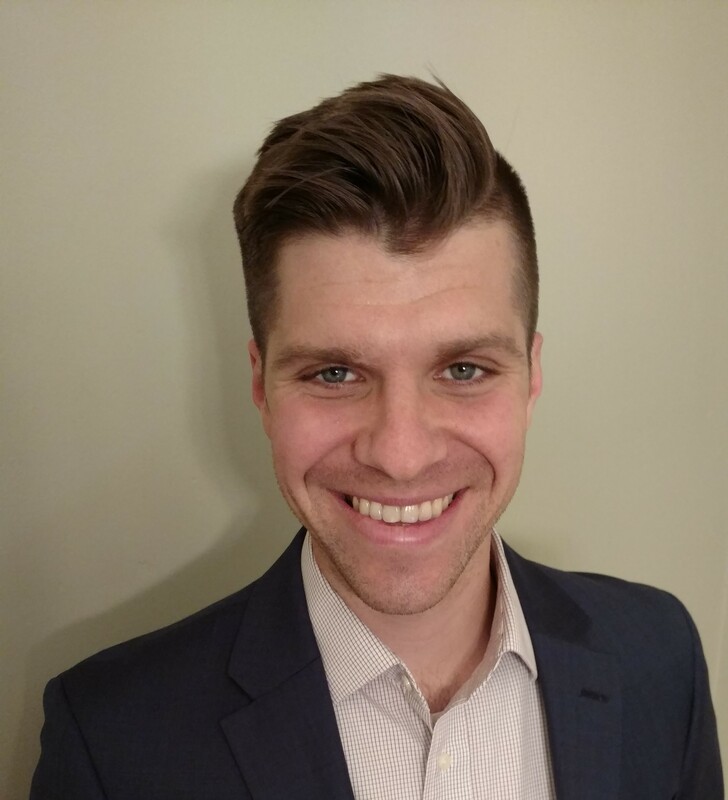 After serving as an intern for the Indiana Democratic Party, Alex was hired on as the Finance Assistant in 2017. He comes from a long line of Democrats and has lived in Indiana his entire life. Alex graduated from IUPUI with a degree in political science. Trina Thomas graduated from The Ohio State University with a bachelor’s degree in Strategic Communication and Women’s Gender and Sexuality Studies. 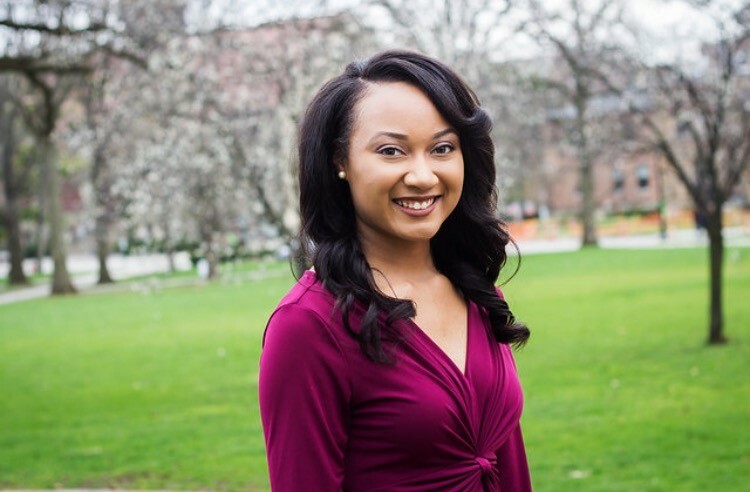 Trina moved to Indy after graduation as an NCAA post-graduate intern in executive communications. Being involved in the community furthered her interests in social issues and advocating for women and girls. Katie is a lifelong Hoosier, Indianapolis native, and graduate of IUPUI. She has worked on numerous statewide, congressional, and local campaigns and committees. 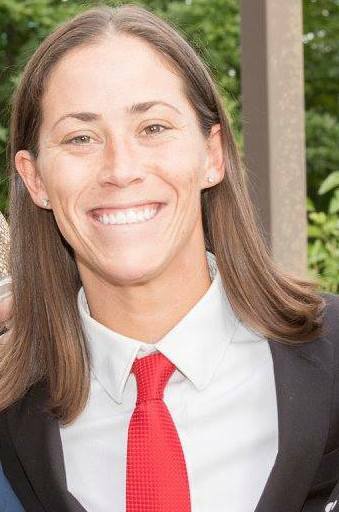 She is on the board of the Indiana Stonewall Democrats as well as the Indiana Young Democrats.